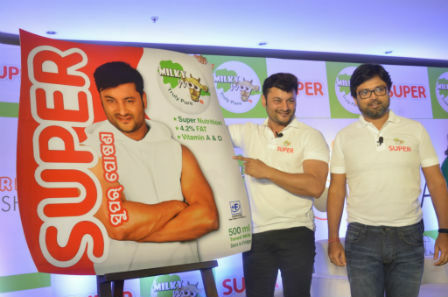 Bhubaneswar: Taking a significant step towards a healthier Odisha, Dairy Major Milk Mantra has launched‘Milky Moo Super’ as part of its fresh milk portfolio. 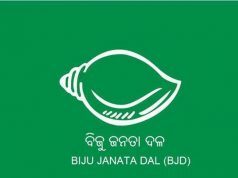 With added Vitamin A & D and 4.2% fats through fortification process, SUPER will be available in 500 ml pouches across Odisha. 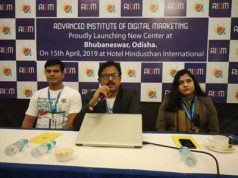 Srikumar Misra, Founder and MD of Milk Mantra along with Ollywood Superstar Anubhav Mohanty, the Brand Ambassador of SUPER introduced this Super Nutrition product during a launch event here at Bhubaneswar. 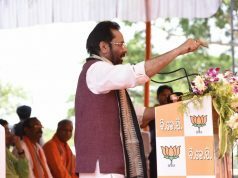 Fortified Milk can help micronutrients consumption in a person.According to Ministry of Health & Family Welfare and the National Institute of Nutrition, about 70% Indians are deficient in Vitamin D, while 30% are deficient in Vitamin A. Vitamin A deficiency is estimated to be the highest in pre-school children at about 44-50%. In an effort to bridge this gap, Milk Mantra has developed this newer version of milk through fortification in which small quantities of vitamins and minerals are added to the milk to increase the micronutrient count in the body. Enhanced 4.2% fat in SUPER is going to be very helpful for growing kids and youngsters both physically and mentally as Milk fat is not only a source of bioactive lipid components, it also serves as an important delivery medium for nutrients, including the fat-soluble vitamins.